We have an amazing line up of people who are willing to be interviewed for this documentary. 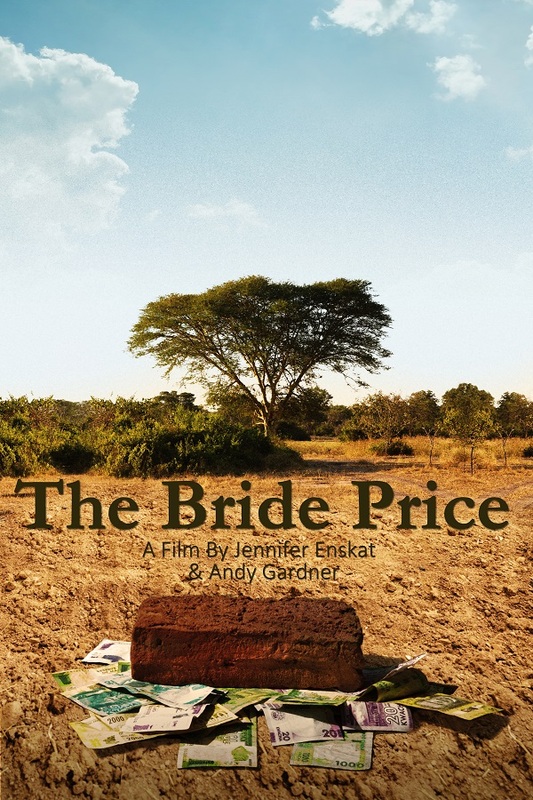 We will be in Malawi in late April to early May to film these interviews. Please pray for God’s will to be done through this documentary. Check back for more updates. 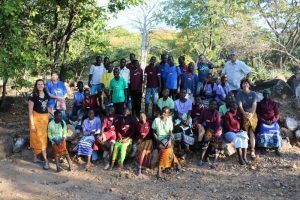 Your investment in the children of Malawi is making a difference in their lives! 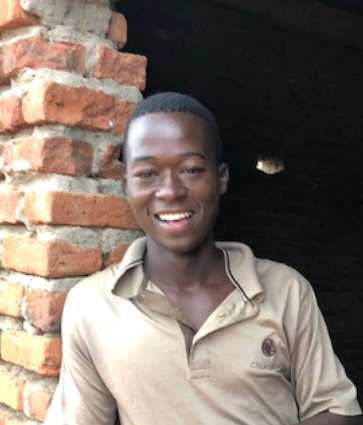 Precious Masula passed his exit exams from high school with such high scores that he is able to attend any college in Malawi as long as he can pass the college’s entrance exam. Precious was a scholarship recipient at Kanyenyeva Ministries throughout his high school career. 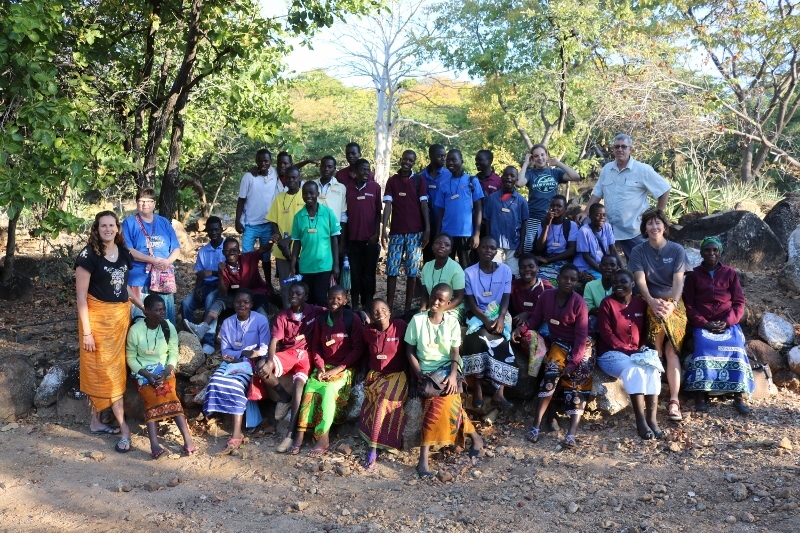 Thank you to everyone who provides scholarship money for the students at Kanyenyeva. Your investment is making a positive difference in their lives! Click here to learn more about high school scholarships. Please prayerfully consider sponsoring another student in high school so they have the same opportunities as Precious does. Tuition for a university is $825/year. Room and board is $2,760/year. Money for books, transportation, etc. is $1,120/year. Total needed for Precious to attend college in Malawi is $4,705 per year. Please prayerfully consider if you are being called to help sponsor Precious through his college career. 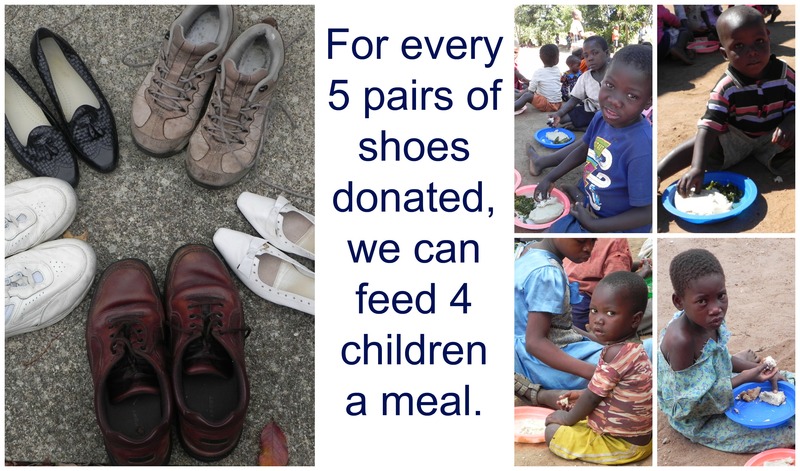 What do our shoes and food for children in Malawi have in common? For every 5 pairs of shoes donated to Malawi Orphan Care Project through our shoe drive, we can provide 4 meals for children in Malawi! That sounds simple. Find your unwanted yet still usable shoes and bring them to any of our drop off locations. 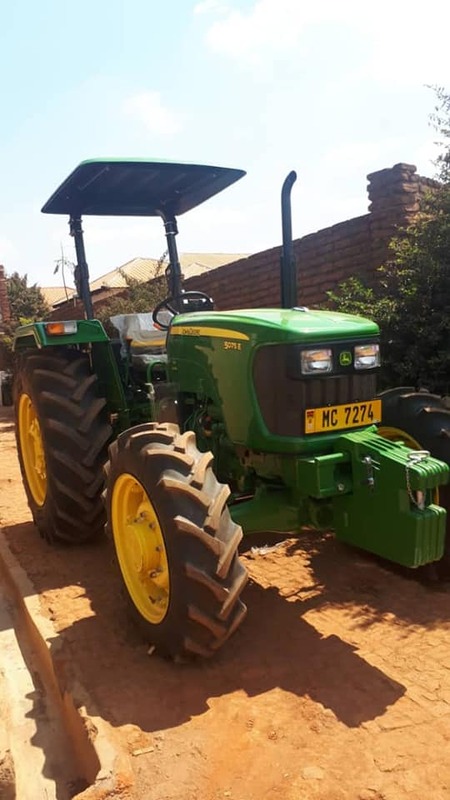 Kanyenyeva Ministries purchased a new John Deere tractor in August, 2018. This tractor will greatly help with the work on the 133 acre farm that was purchased last year. 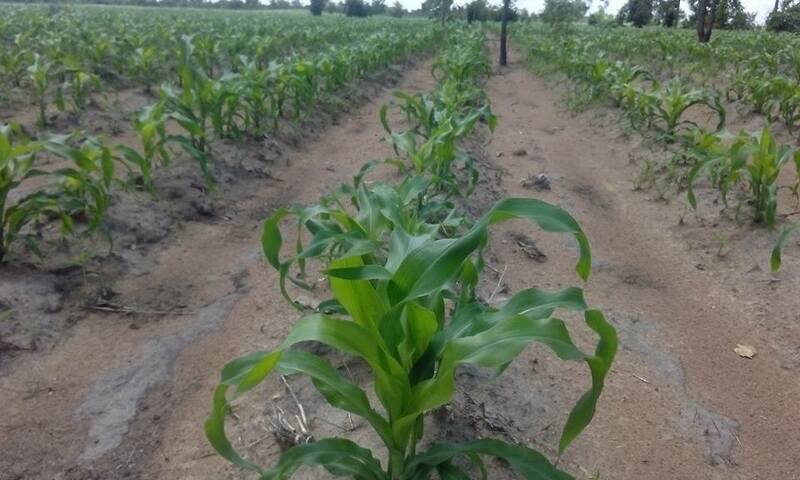 The first growing season at the farm they planted 24 acres with maize and 35 acres ground nuts by hand. 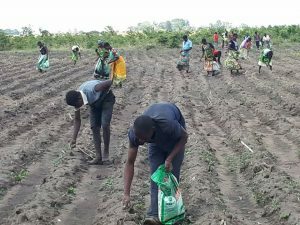 Kanyenyeva Ministries (KM) harvested 613 50 kg bags of maize. The maize will be used for the feeding program starting in November or December, 2018, after the maize is dried and treated. The harvest across Malawi was about 1/3 of what they expected. The harvest at the new farm was about half of what they expected. The poor harvests were due to ill-timed rains. The ground nuts were grown for a seed supplier, who will sell them retail. KM will receive a higher price for the ground nuts than selling them on the food market because they are ‘certified’. KM received a Certificate as seed growers for ground nuts. 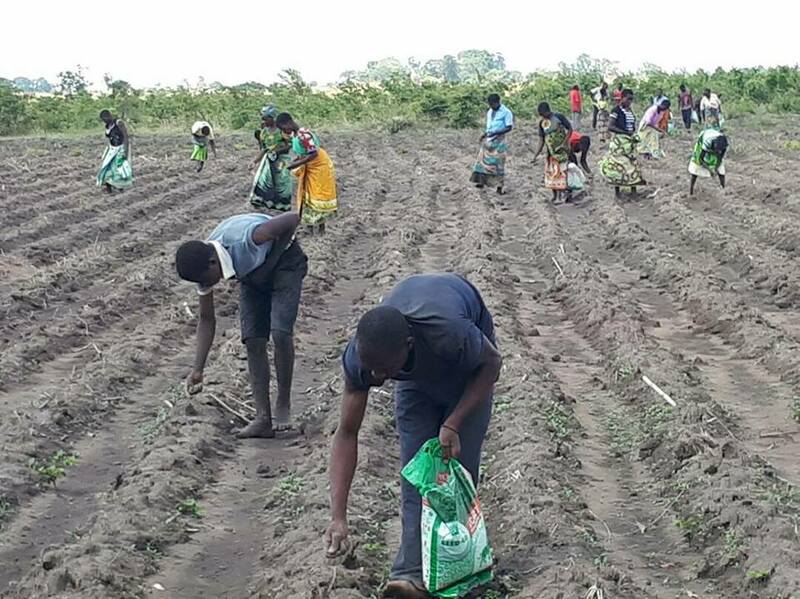 The money raised from the ground nuts will be used to purchase fertilizer and seed for future maize and ground nut plantings. 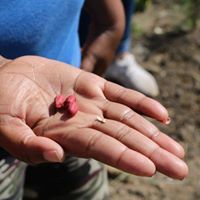 The ground nut harvest was about ½ of what they expected. The rains and disease limited their harvest. KM plans to rent the tractor to other farms for additional income. As they move into future years, the plan is to rotate crops on acreage. In about 5 years, they expect the farm to provide 90% of the funding and maize for the feeding program. A huge thank you to Immanuel Lutheran Church in Crosby, MN. They donated the proceeds from their Manna for Malawi fundraiser for the purchase this tractor.